Melissa Kindahl, ARNP received her Master’s in Nursing degree from University of Washington in early 2008. She is board certified as a Pediatric Nurse Practitioner by the Pediatric Nursing Certification Board. 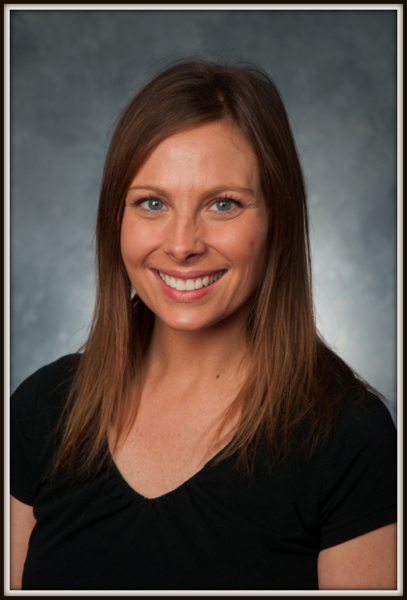 Melissa completed the undergraduate nursing program at University of Washington in 2006, at which time she joined Woodinville Pediatrics as an RN. Melissa’s other pediatric experience includes clinical rotations in the Emergency Department at Seattle Children’s Hospital, the Special Care Nursery at Evergreen Hospital, and a school-based teen health clinic. She is married and has two daughters.